The reindeer’s antlers are highly appreciated throughout the world. Since the dawn of time, antlers have been considered the most powerful contributor of vital force, making for stamina, quickness of wit and longevity. It is scientifically proved that antlers are the source of a great number of amino acids, phospholipids, macro- and microelements, enzymes, collagen and other required substances. The Tomsk Reindeer Breeding Husbandry has been purposefully engaged in the research and release of the antler-based innovation products. The PANTAGON products resulted from the joint work of the Tomsk Reindeer Breeding Husbandry (Yuvala, Tomsk region), All-Russian Research Institute of Velvet Antler Deer Breeding (Barnaul) and NOV Research and Production Firm (Novosibirsk). 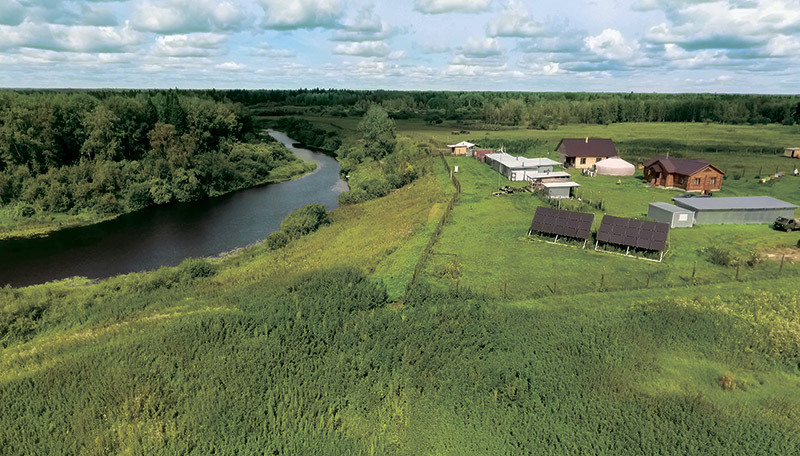 Due to the scientific developments and ecological raw materials PANTAGON has really become an alive and unique product from Siberia. Three powerful natural components are combined into an active formulation. All the unique properties of antlers, zeolite-enriched “aqua vitae” and Aegopodium grass have been preserved. 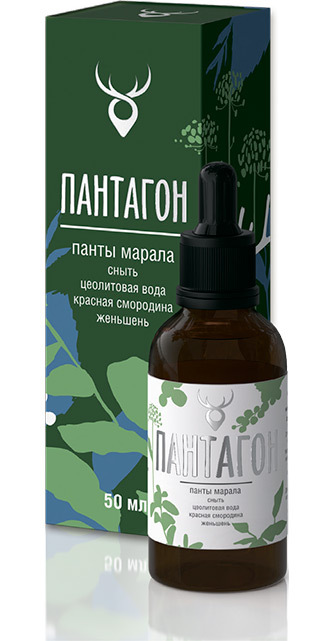 The PANTAGON concentrate is based on the reindeer’s antler extract, produced by the unique technology, which makes it possible to extract maximum useful substances from antlers and ensure their easy absorption. 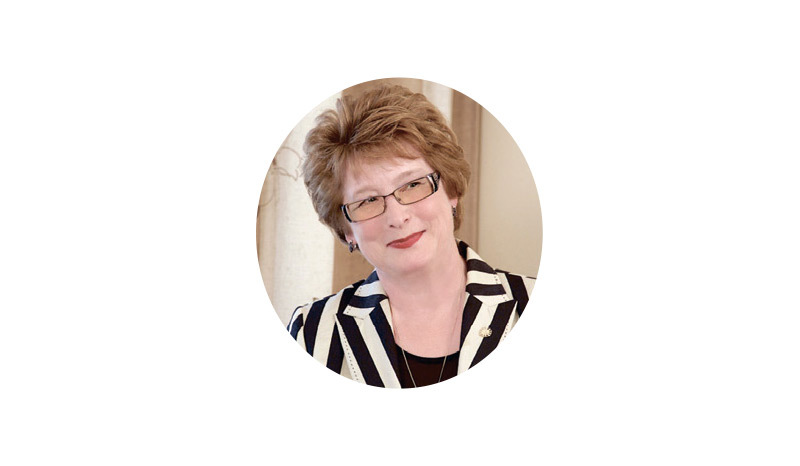 HAVE YOU EXPERIENCED THE FEELING OF BEING EXHAUSTED? The action of the basic active formulation — the reindeer’s antler extract enriched with water zeolite and Aegopodium — is enhanced via incorporation of the ginseng root and redcurrant berries into the concentrate. The ginseng is a “root of life”, a medicinal herb famous for its adaptogenic, energetic and stimulating properties. According to the traditional Oriental medicine, the ginseng favours prolongation of life and preservation of youth. The ginseng’s root is rich in vitamins, macro- and microelements; it contains saponins, glycosides and polysaccharides. The redcurrant berries are the source of iron, vitamins and antioxidants. IMPROVEMENT OF THE POTENTIAL. SPECIALLY FOR MEN. PANTAGON Y is a drink, which is beneficial for the male stamina, strength and vital capacity. The reindeer’s antlers are traditionally used to increase potency and improve sports performance. It is time for you to set up new records. The action of the basic active formulation — the reindeer’s antler extract enriched with water zeolite and Aegopodium — is enhanced via incorporation of the ginseng root, root of Hedysarium and cowberries into the concentrate. 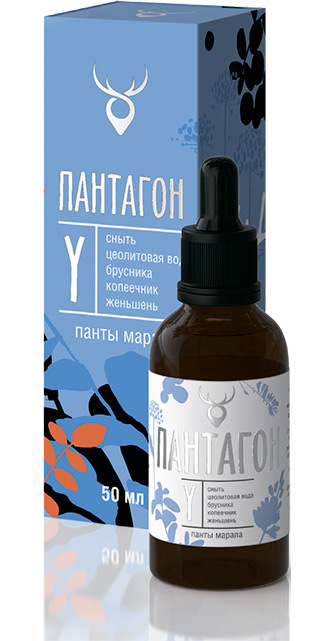 The active substances of the reindeer’s antlers and Hedysarium, known in the folk medicine as a “male root”, are combined within the PANTAGON Y concentrate to specifically stimulate the male energy. The Hedysarium is considered a plant for long-livers and recommended, from time immemorial, for men to gain vigours and fortitude, and to increase potency. The cowberry exerts anti-inflammatory and diuretic action. WHAT DOES A WOMAN WANT? EVERYTHING AND AT ONCE. To have time to do everything: inspire, love, raise children, make career, create — and remain herself. PANTAGON Х is a drink for women’s charm and nice health. 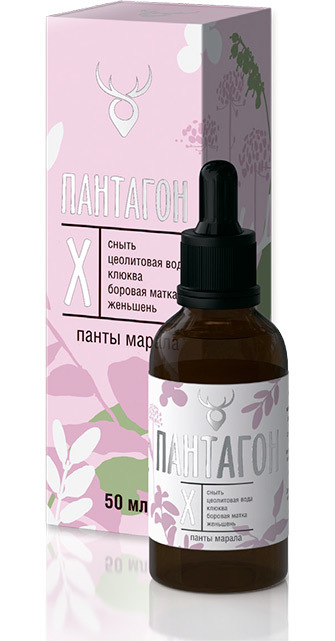 The antler properties are combined with the action of “female” herbal components. Specially for a woman who needs adding more hours to the day. 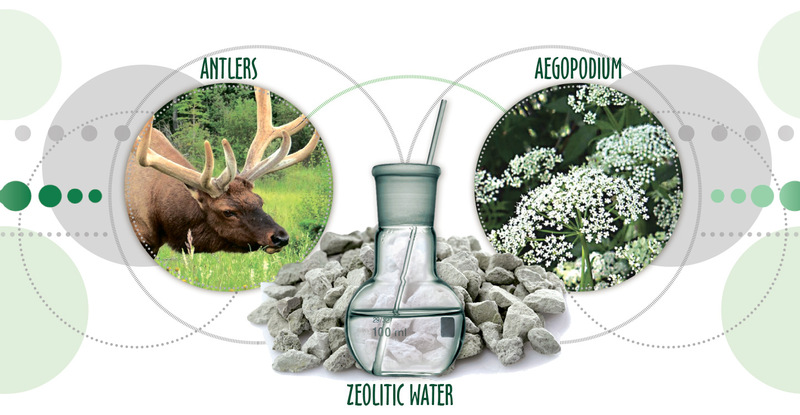 The action of the basic active formulation — the reindeer’s antler extract enriched with water zeolite and Aegopodium — is enhanced via incorporation of the ginseng root, Orthilia Secunda grass and cowberries. Orthilia Secunda is a plant famous in the phytotherapy as the “female” herb, favouring normalization of the reproduction function, improvement of mood and state of health. Cranberry is the source of vitamins and microelements which are beneficial to skin. Head of the Department of All-Russian Research Institute of Velvet Antler Deer Breeding, Doctor of Agriculture. The reindeer’s antlers are one of few in number adaptogens, which the nature itself offered to the mankind for rejuvenation and increasing work capacity, mental power and physical endurance, as well as sexual functions. According to the recent research, antlers contain a full range of essential and nonessential amino acids, polysaccharides, phospholipids, enzymes, micro and macro-elements, and vitamins. The technology of multistep hydrolysis employed when making extract for the PANTAGON concentrates enables one to obtain biosubstances from the antlers, which are easily absorbed and digested in the human body. 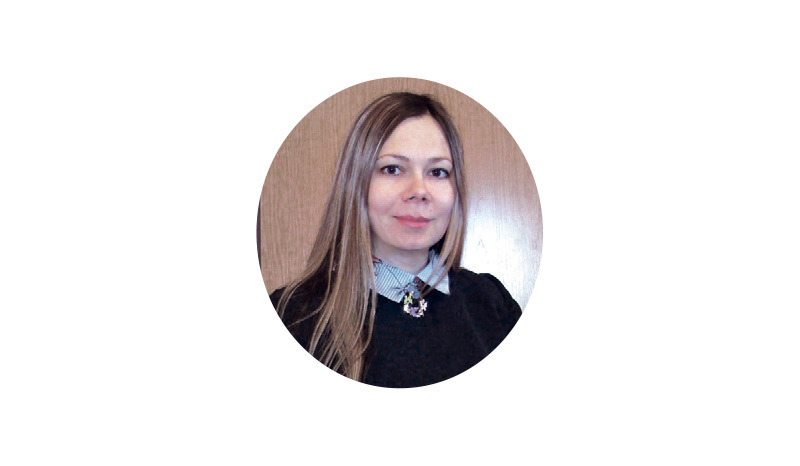 Leading Specialist of the Antler-Based Product Processing and Certification Laboratory of All-Russian Research Institute of Velvet Antler Deer Breeding, Candidate of Biosciences. The antler concentrate is an extract of high-soluble biologically active substances. The study of the concentrate physiological, physical, and biological properties, in particular, in Moscow, at the Research Institute of Physical Culture and Sport, showed fast recoverability of sportsmen after significant physical activity and trainings. 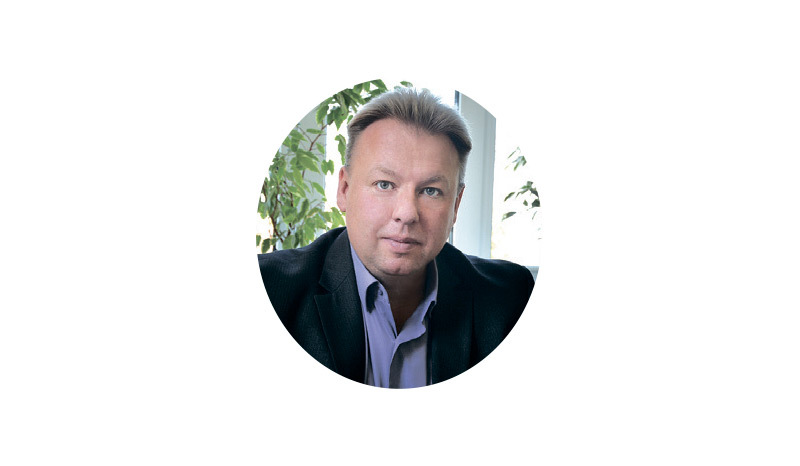 Director-General of NOV Research and Production Firm, Doctor of Geological and Mineralogical Sciences, Correspondent Member of the Russian Ecological Academy, Director of the “Healthy Food Is the Health of Nation” Russian Program, a member of the Scientific Council on Medical Issues of Nutrition of the Ministry of Health of Russia. Aegopodium is a unique plant with adaptogenic properties. It contains a great number of nutrients — flavonoids, saponins, a wide range of vitamins and microelements, among which is iron, copper, silicium and calcium, all balanced. Aegopodium provides nutrition for each cell and acts as a basic element for maintaining the internal environment. Aegopodium and the antler extract combined in the PANTAGON concentrates contribute to the increase of the body vital potential. 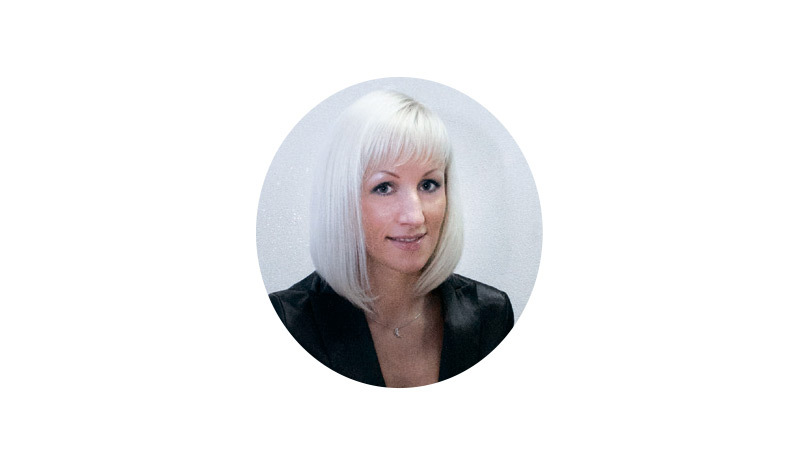 Deputy Director-General of NOV Research and Production Firm in Long-Range Development. 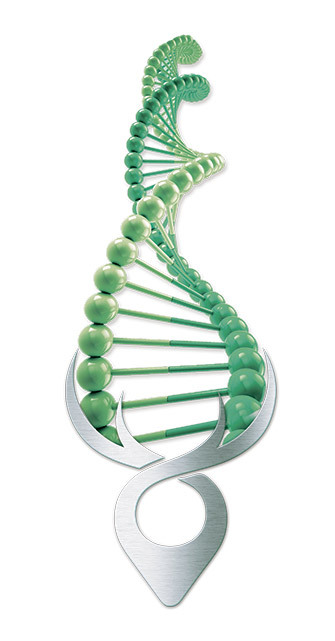 In the production of the PANTAGON concentrate, biologically active water with the energy potential is used, i.e. water prepared with using the natural mineral, zeolite. Zeolite is a powerful broadspectrum sorbent enabling elimination of ammonia, nitrates, pesticides, chlorine and heavy metals from the body. At the same time, zeolite is an excellent ion-exchanger, it saturates water with micro- and macro-elements important for human health.